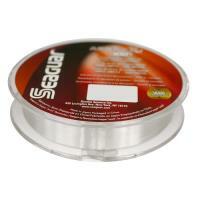 Seaguar Tatsu Fluorocarbon Line is the most technically advanced fluorocarbon line on the planet. 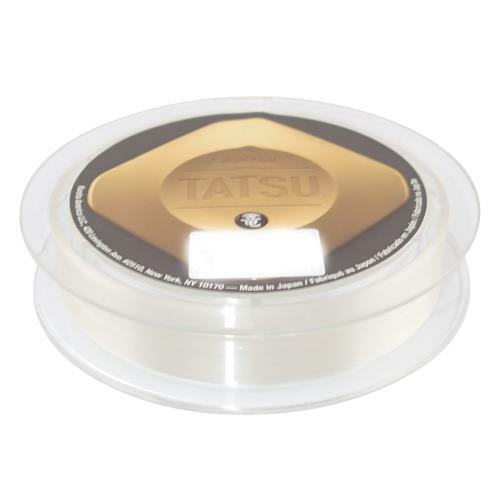 Tatsu (Japanese for Dragon) features a double structure fluorocarbon design which combines two custom resins into one line during the extrusion process. 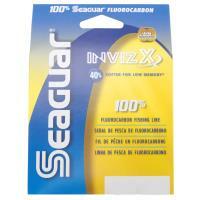 Tatsu Fluorocarbon Line is designed for use as a mainline for any freshwater or saltwater fishing. 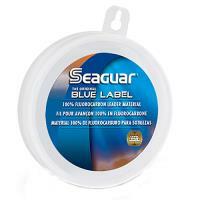 By combining extraordinary knot strength and castability, Seaguar Tatsu Fluorocarbon Line is the most technically advanced fluorocarbon line on the planet! 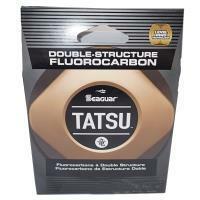 Tatsu, Japanese for dragon, uses a double-structure design which fuses two custom resins into one main line. The DSF process creates a tough but soft exterior covering a high-density interior for improved tensile strength and sensitivity. No other competitor can match Seaguar's proprietary extrusion process that releases the power of this uniquely structured line. 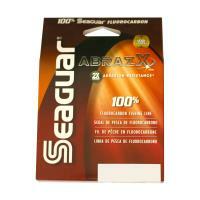 Seaguar's strongest and softest line, Tatsu is the apex of fluorocarbon line design and performance. 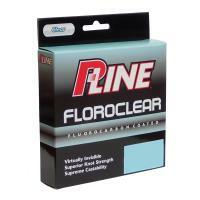 Designed as a mainline for any freshwater or saltwater fishing application, Tatsu Fluorocarbon Line is virtually invisible underwater with great hook setting and knot strength. 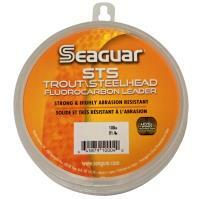 Fish fierce and unleash the dragon with Seaguar Tatsu Fluorocarbon Line! Comments: Best line money can buy. 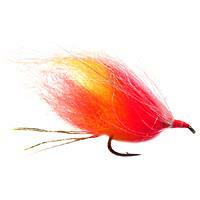 I use it as a main line and use a smaller pound test for a leader. Comments: This line is practically invisible in water. 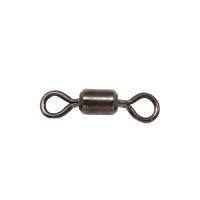 I use a improved cinch knot which works well with this line. Comments: Using for ice fishing. Low memory. Very flexible easy to use. THE BEST LINE I HAVE EVER USED !!!!! 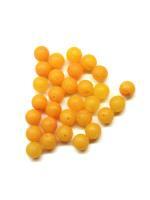 Comments: I used Nanofil for light lure fishing for bream in Australia's souther estuaries. 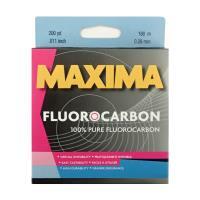 It is soft, supple and casts further than any other superline I have used. 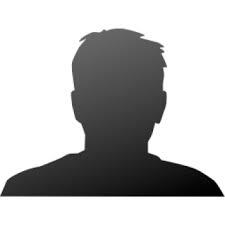 Comments: Very supple line with little memory. 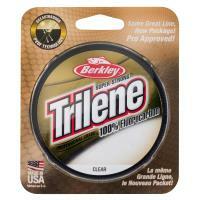 In three days fishing with ultralight spinning reel loaded with 6lb. test, only had one time when a loop formed at the front of the spool. Normally with mono, I could have expected several loops to form per day while casting light lures into the wind. 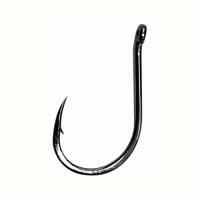 Raven Wide Gape Specimen Hooks are a great general purpose steelhead/trout hook ideal for use with spawn sacs and trout worms. 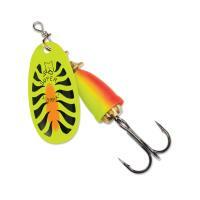 These hooks feature a compact shape with superior hooking power. 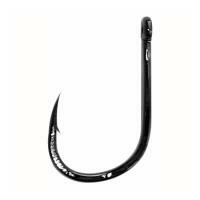 Features of the Raven Wide Gape Specimen Hooks include a black nickel finish with forged 110 carbon steel construction, straight eye and straight, short shank, wide gape, 6 degree reversed offset, micro barb and chemically sharpened beak points. Available in sizes 6 through 14. 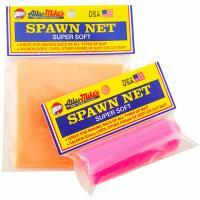 25 hooks per package.